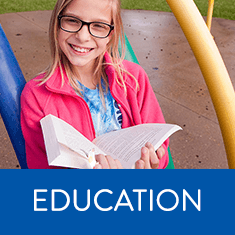 Click Here to see a list of Funded Education Programs. 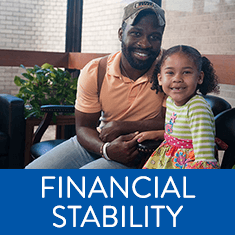 Click Here to see a list of Funded Income Programs. 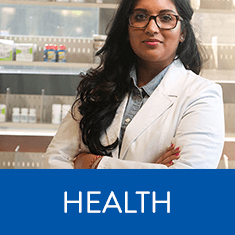 Click Here to see a list of Funded Health Programs. 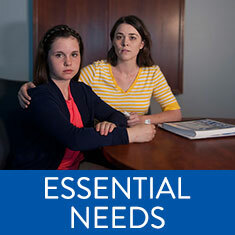 Click Here to see a list of Funded Essential Needs Programs.